Girls bedrooms are SO FUN to decorate! 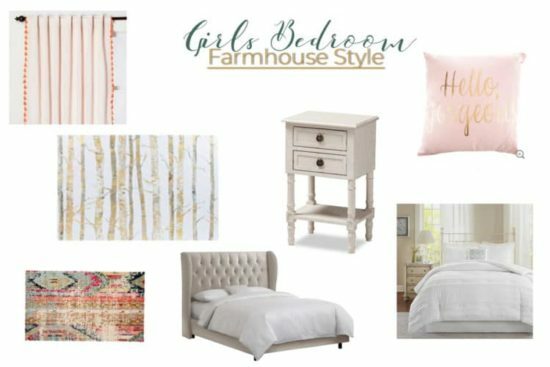 These farmhouse style pieces would be a great starting point! 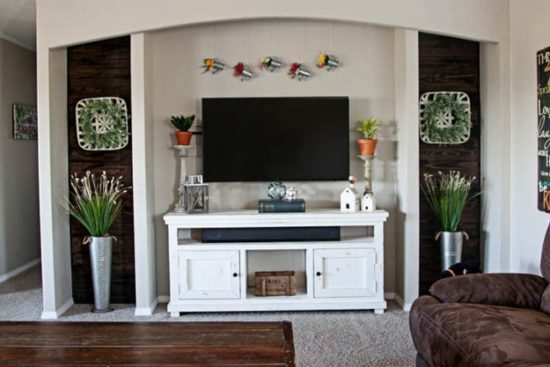 Check out these gorgeous spring farmhouse decor pieces! So many cute things to add some spring to your decor! 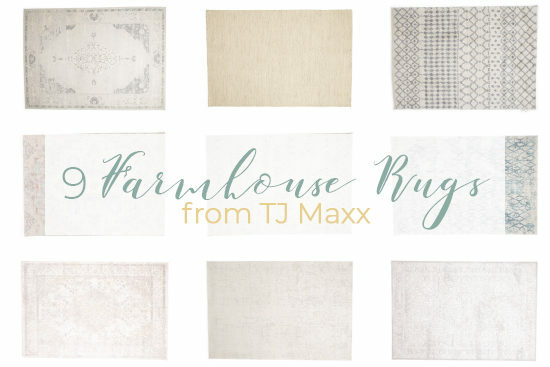 I’ve rounded up 9 GORGEOUS farmhouse rugs. 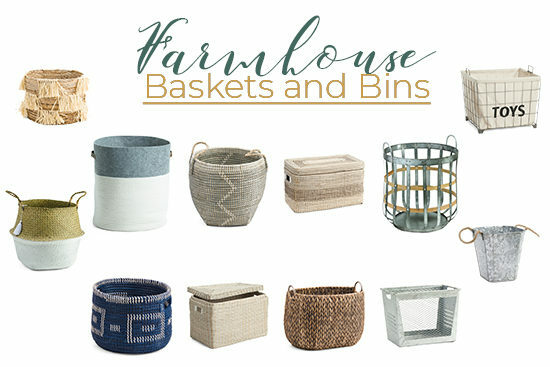 I’ve found the best functional farmhouse baskets and bins for storage solutions that are pretty and practical! No more ugly storage! 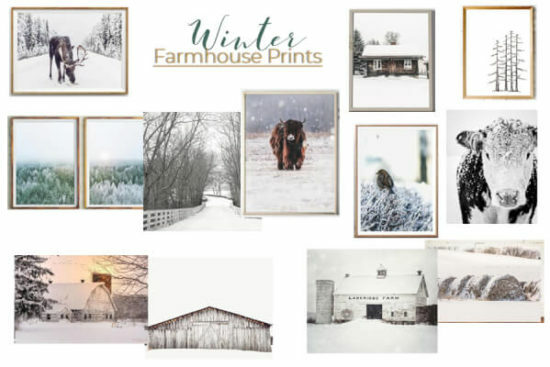 The other day when I posted the Winter Farmhouse Home Decor ideas, I kept coming across all these gorgeous Winter Farmhouse Prints. 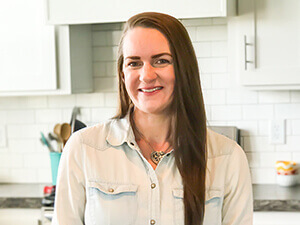 Instead of including a few in that post, I thought I would write a whole post showing a bunch of them. I love the fresh clean feel after taking down and putting away all the Christmas decor. 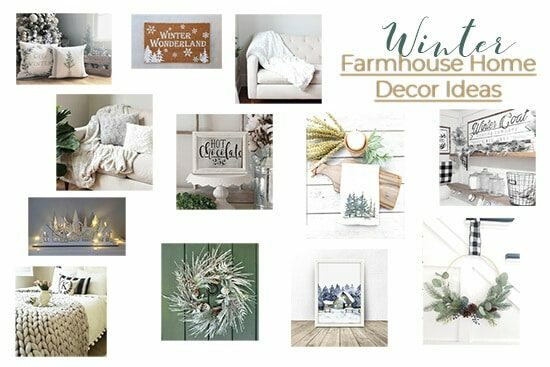 But I also kinda miss the wintery feel so I decided to round up some pretty decor that would be perfect for decorating for winter.